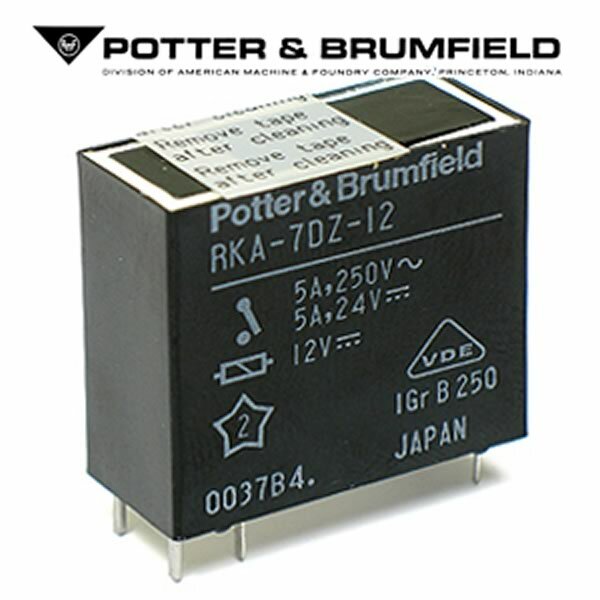 Potter & Brumfield RKA-7DZ-12 12VDC DPST Relay - Compact relay features a 12VDC 263Ω coil and DPST N.O. contacts rated 5Amp at 240VAC. 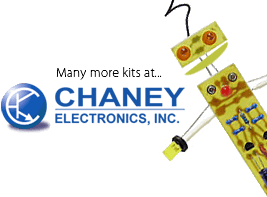 Size of relay is 1.15" long x 0.50" wide x 0.97" tall. 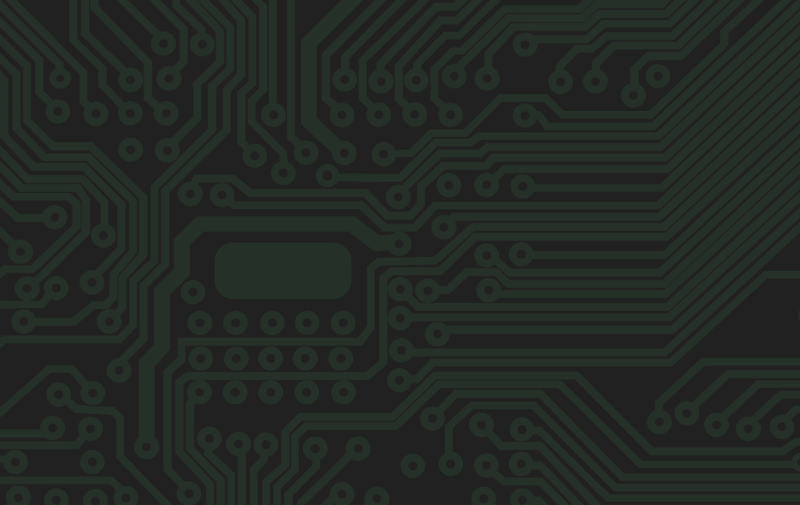 Fully enclosed type with PC pins. Manufactured by Potter & Brumfield. Sold as a package of 5 relays.